We do the preparation and electronic lodgement of income tax returns for sole trader, partnership, company, trust and SMSF. 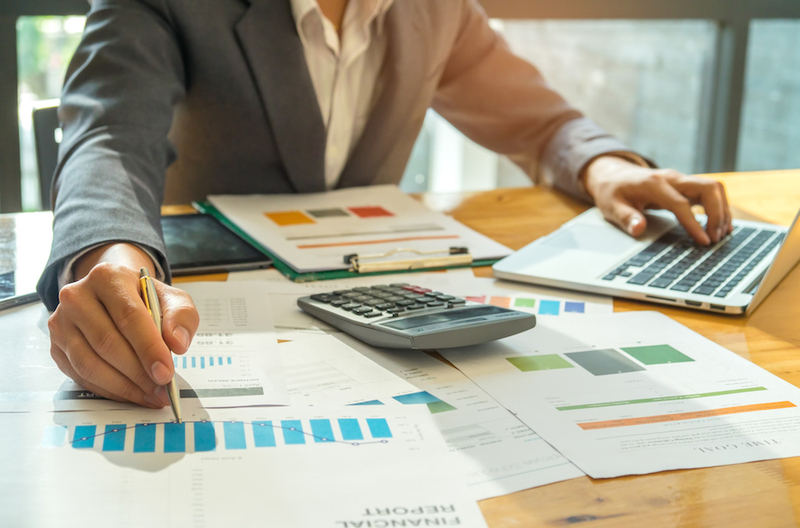 At JG Accountants, our aim is to reach the best possible Business tax return Glen Waverley results for our clients through the preparation and electronic lodgement of income tax returns for sole trader, partnership, company, trust and SMSF. 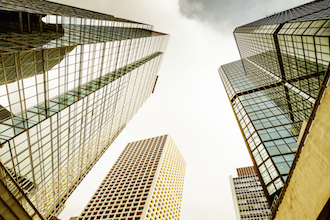 If you run a business you will know that tax legislation is very complex. And it changes regularly, so that lodge your tax could be a big challenge. 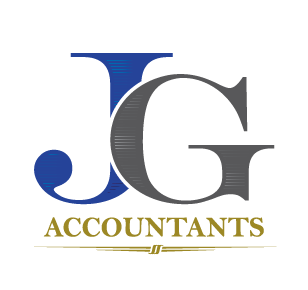 At JG Accountants, our professional accountants have latest knowledge of business tax return. And we can help you on business tax return with our professional skills. We keep reviewing on statutory requirement and legislation to ensure that all available reliefs are utilised. 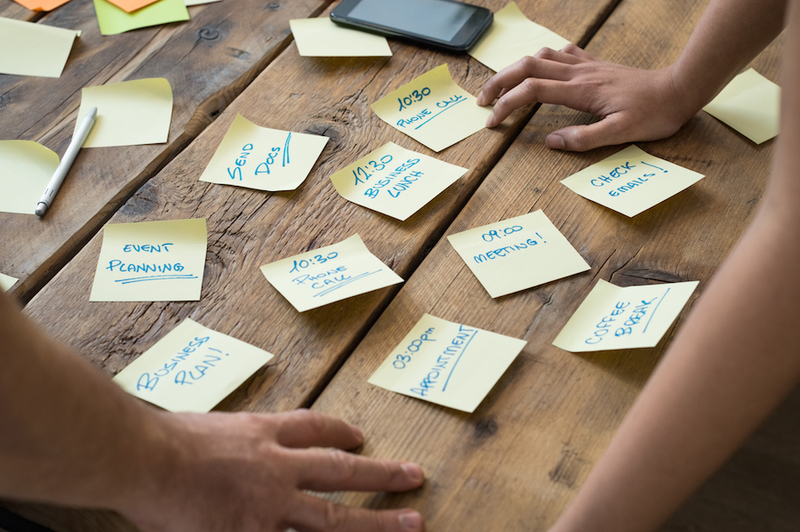 We ensure that you and your company will get the best value. Through regular contact with our clients we can identify tax planning opportunities and provide sound advice prior to year end. 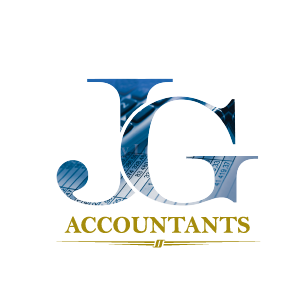 At JG Accountants, we pride ourselves on providing excellent services and value to our clients at affordable rates. Please click below for our business tax checklist which assists clients in organising their year end tax affairs.